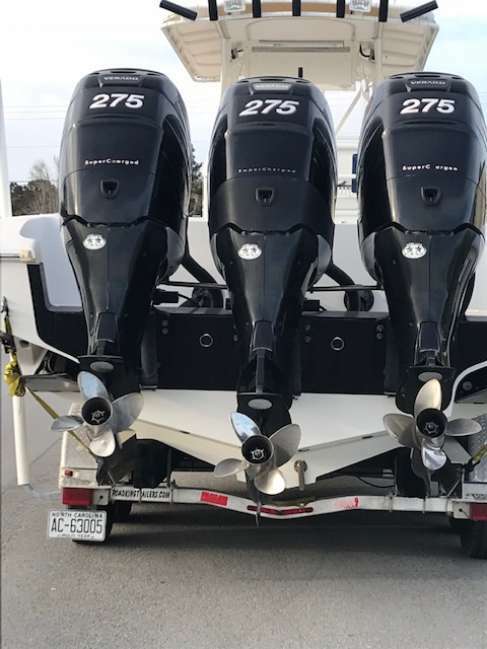 2007 Triple Mercury Verado 275 HP boat motors. 515 hours on motors. Have been well maintained with service records available. Asking $20,000.00 for all 3. Please call 919-772-7346 of 919-422-2579. Motors are in Morehead City, NC.